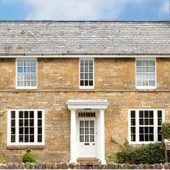 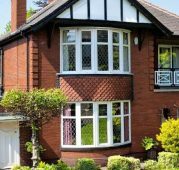 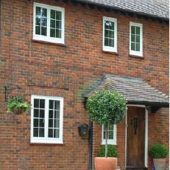 Shaped Aluminium Frames allow even more light into your property. 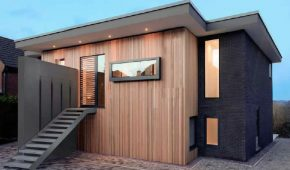 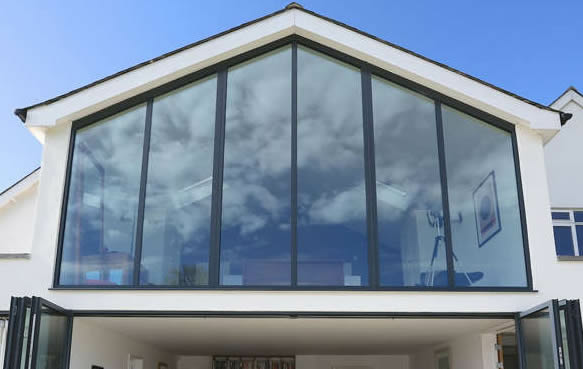 Whether it’s a gable end or any other special shape that you would like to style into your project, Rhino Aluminium are more than happy to work with you to achieve the look and design that you desire. 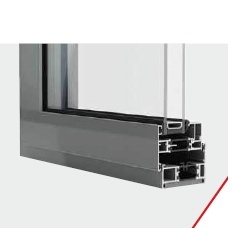 We specialise in matching the ‘sight line’ of shaped frames above our Bifolding Doors System.